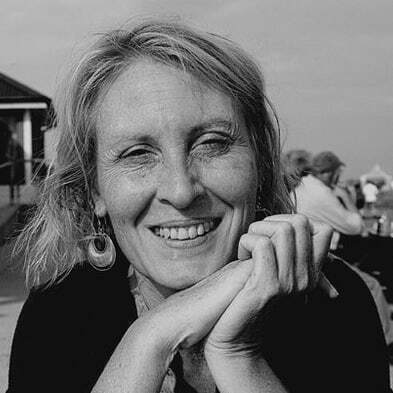 Andrea Charters is the communications executive for Diamedica UK Ltd, a journalist, former newspaper sub editor and recently the editor of two international medical journals. She writes extensively on global health matters and directed an award-winning documentary film on this subject in Somaliland. When global crises rivet the world’s attention to a conflict or a disaster-struck region, people take notice and respond. But they tend to ignore the fact that 5 billion of the 7 billion people in the world lack access to basic surgery – and the safe anesthesia care necessary to facilitate it. Andrea Charters of Diamedica talks about the life-saving work doctors are able to perform using the company’s portable anesthesia machine – and the potential to cure the everyday disaster of inequality in global health care.